Like a wooden security blanket that Americans reach for when times get tough, the log cabin has endured as a uniquely American symbol of home and hearth. This strain of cabin fever is no fleeting trend: It has struck at regular intervals since the early 1900s, when log cabin vacations first became an option for an increasingly mobile America. Now the cozy cabin aesthetic is found, like a collective fantasy, in every corner of our national culture. But how did it all begin? This is an image-driven history of log cabins in America. 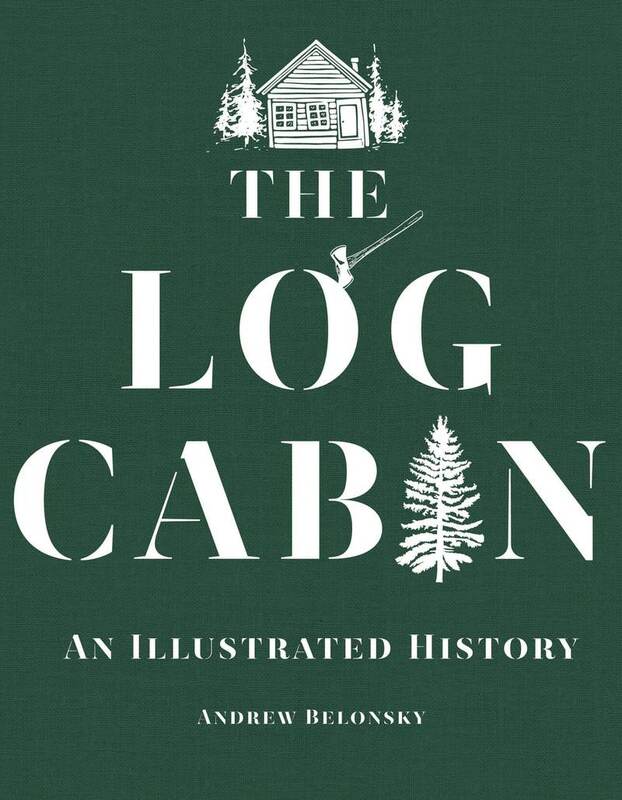 Exploring the log cabin’s hidden past, this book draws on colonial diaries and journalistic accounts, as well as paintings, illustrations, and graphics to show how the log cabin—once derided as a poor immigrant’s hovel—became an American institution and a modern ambition. Bursting with quirk, charm, and fascinating trivia, The Log Cabin is the perfect companion for cabin dwellers, vacationers, and daydreamers alike. A working writer for over a decade, Andrew Belonsky has contributed to The New York Times, The Guardian, Rolling Stone, Jezebel, The Daily Beast and Out magazine. He lives in Atlanta, Georgia.